Posted: August 20, 2014 in Picdump, Wanderlust, Where Have I Been? 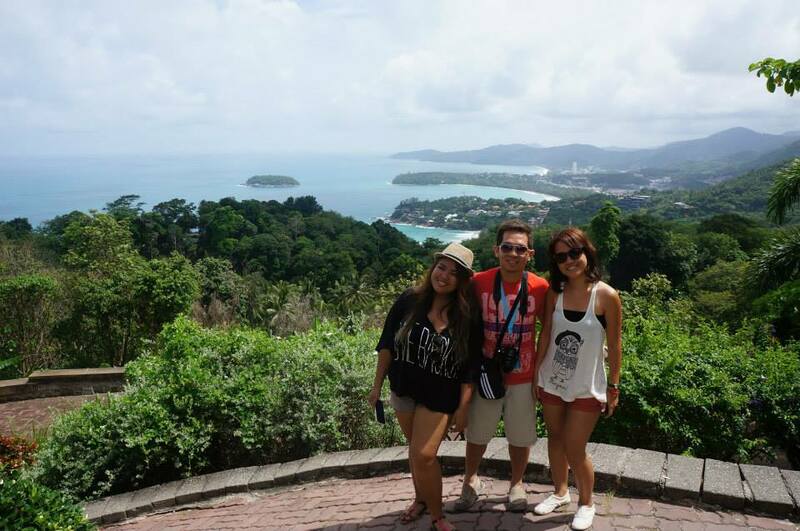 Continuing with our Phuket tour, we were driven up to Karon View Point. It only took us a few minutes coming from Kata Beach. 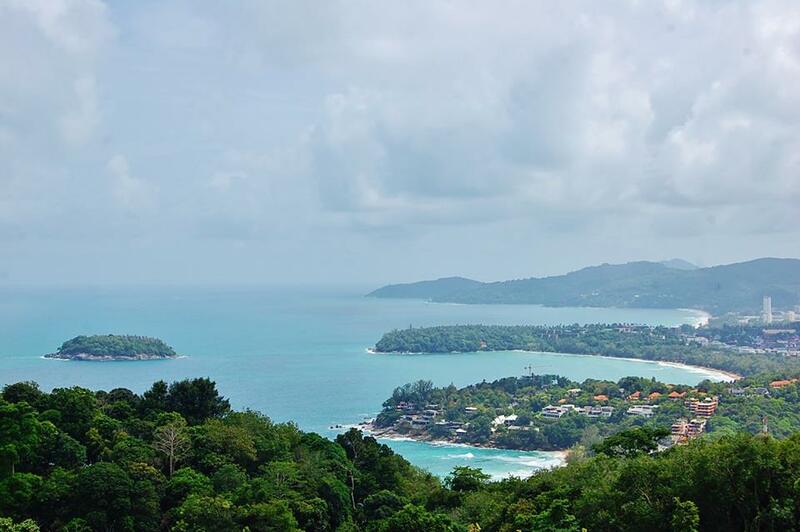 Phuket is full of hills and has lots of viewpoints, some with names, some without. 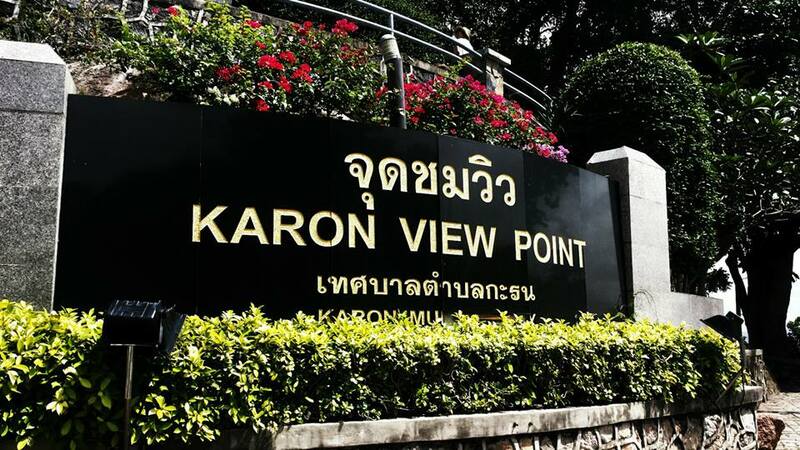 Karon View Point is the best known and most visited of them all. The little road that passes the viewpoint is not very busy, so you’ll notice the peace and quiet. There’s really only one view from the Karon View Point. Just look North and you can see Kata Noi, Kata and Karon beaches, along with Koh Pu (the little island just off Kata). Then find your spot and look at the view to your heart’s content. After taking multiple repetitive shots of the same view and some of a cute little kid, we decided that we’ve had our fill and move on to our next destination.